Thank you for your signing up for Meadowlark's next open reading period, and thank you for your patience. 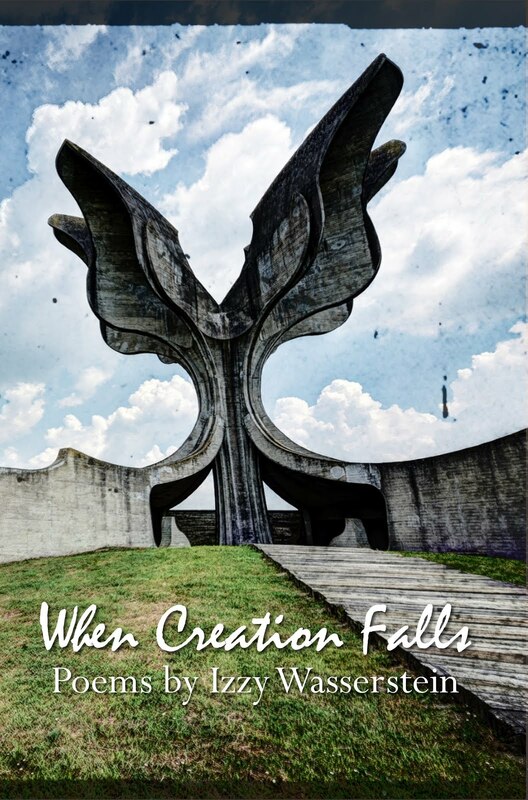 Since our inception in the fall of 2014, I am proud to have added four fine books to the Meadowlark collection. I hope you have had a chance to check out a few of our titles. The primary purpose of this email, however is to invite you to submit to Meadowlark's first collection of essays. We will begin looking for submissions starting January 1, 2016. The details follow in this email. We've only just begun! 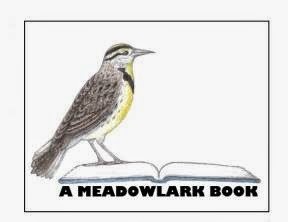 Please continue to follow Meadowlark on Facebook, and bookmark our website. Whether you were born in Kansas, or transplanted, Meadowlark is seeking true stories about what ties you to this state. We are not looking for the political or the religious, but perhaps open and honest stories about how you navigate these waters with an open heart and mind. Tell us about the people you love and the places that make you feel at home here. A variety of formats will be considered, but all stories must be true. Pieces of any length will be considered; make each word count. Accepted entries for this collection will be offered payment in cash and/or copies of the completed books. Original, unpublished works preferred. Reprints will be considered if author retains right to publish. Green Bike began as a writing exercise of the Emporia Writers, an independent meeting group of the Kansas Authors Club. The project started as shared files on the group’s Facebook page. All members of the group were invited to participate using a McGuffin—the green bike—as the symbol that would unite the stories. Entries were posted as they were completed, in the same order as they appear in this book. The project started in September, with the final chapters being completed around March of the following year. “It was a challenge that tested me on many levels,” said Tracy Million Simmons. 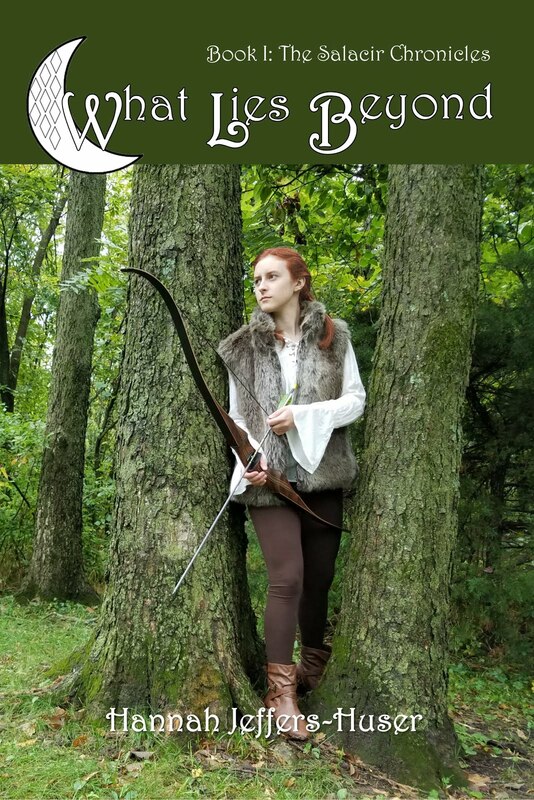 “To write something and immediately share it with multiple readers, without the usual levels of internal processing—read, rewrite, read, rewrite—that my work usually undergoes, was a big step for me as a writer.” Read more about Green Bike here. ​A review from James Benger on Goodreads: "Ronda Miller’s "Moonstain" is intense. There is no way to unread this book. It leaves its mark on you. The book is about love and loss, depression and hope. It’s hard to pin down an overarching tone for the entire collection other than to say powerful. 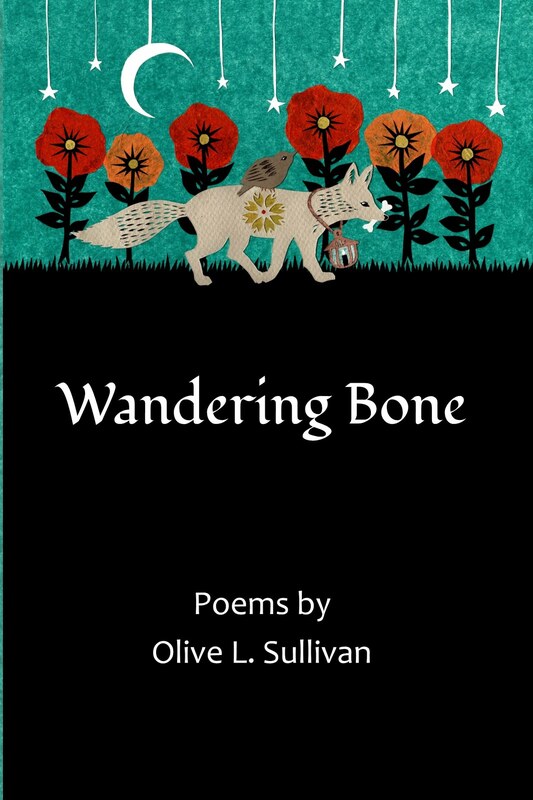 In the titular opening poem, the poet says, “I am an open wound.” The claim is reinforced throughout the book as a soul or souls are bared and examined over and again, perhaps helping the reader gain a greater understanding of themselves. 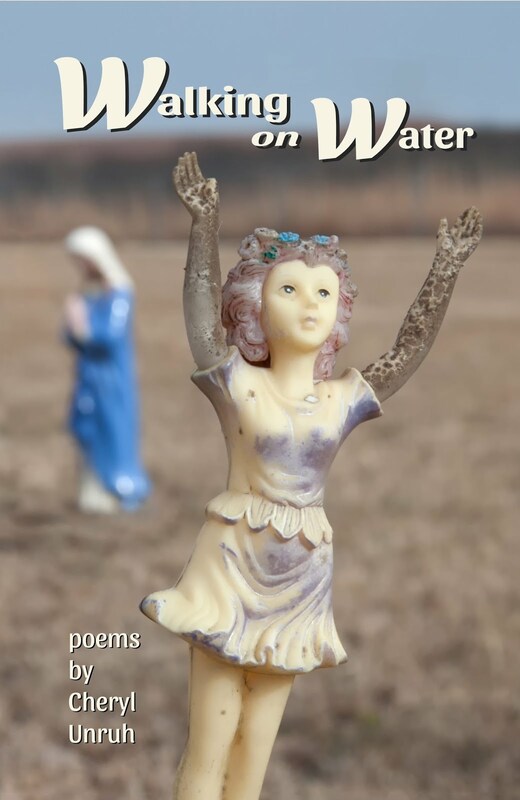 There is a cohesiveness to the poems in this book that many collections lack. Every poem is necessary and is placed perfectly for the narrative to remain potent from the first line to the last. For me, "Meeting Noah" was the most powerful poem in the collection. It tells of visiting an infant’s grave with the father of the deceased. What’s unique is that the story is not told in an overly-emotional or sentimental way (which very easily could have happened). Instead, the poem is extremely grounded and ultimately real. Perhaps even painfully so. 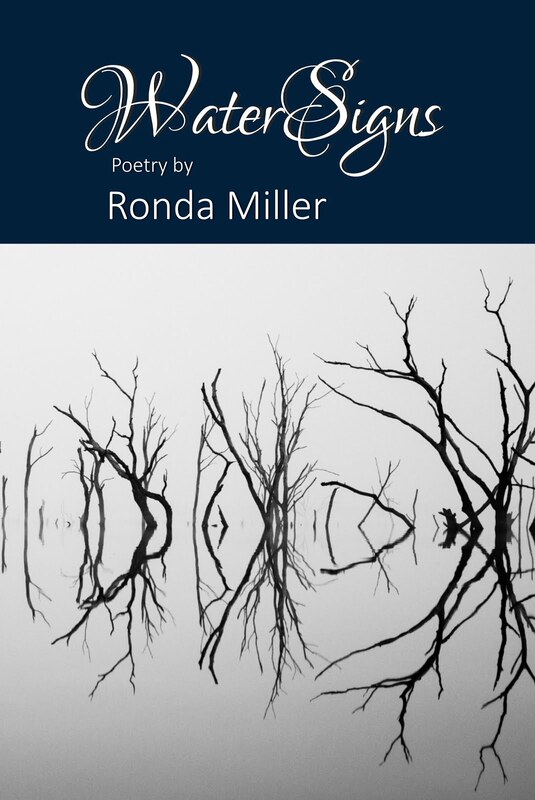 In summation, Ronda Miller’s "Moonstain" is a triumph of verse. 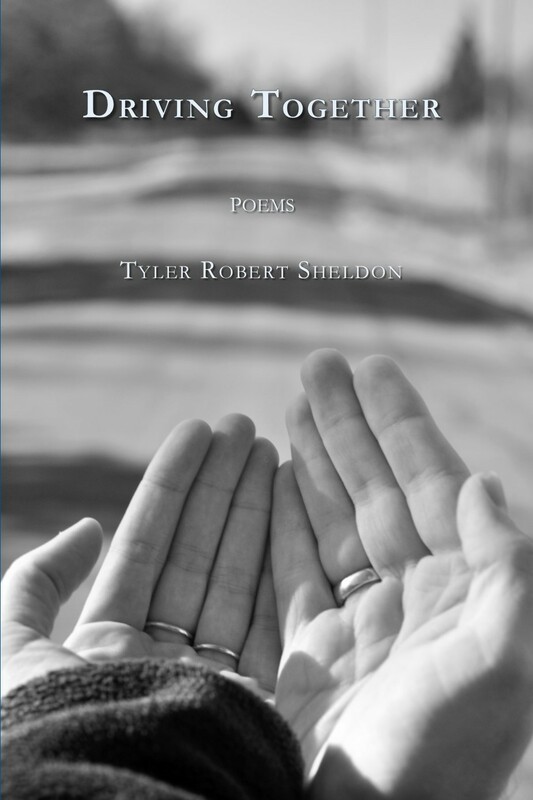 Poetry lovers of all kinds will find enjoyment and insight in this book. 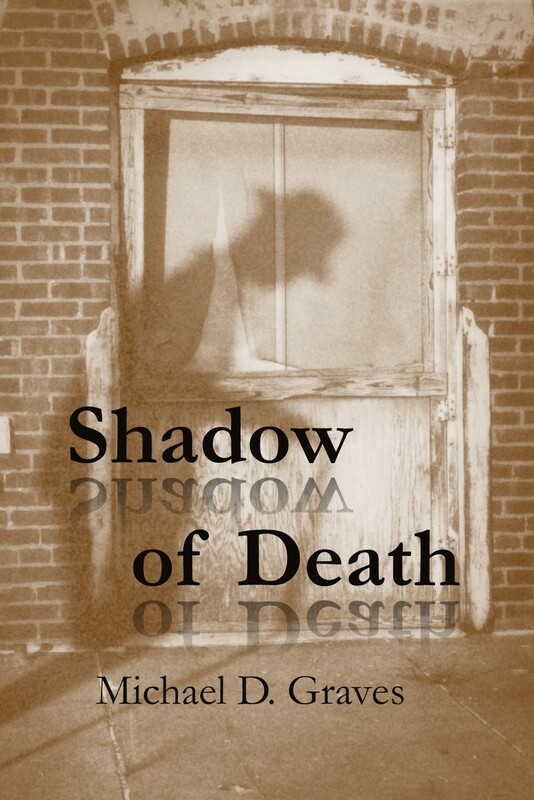 Be warned though, you will not be able to put this book down, and even after the final line is read, the poet’s words will remain with you." MoonStain was selected as a one of seven books by noteworthy Kansas authors by the University Daily Kansan. 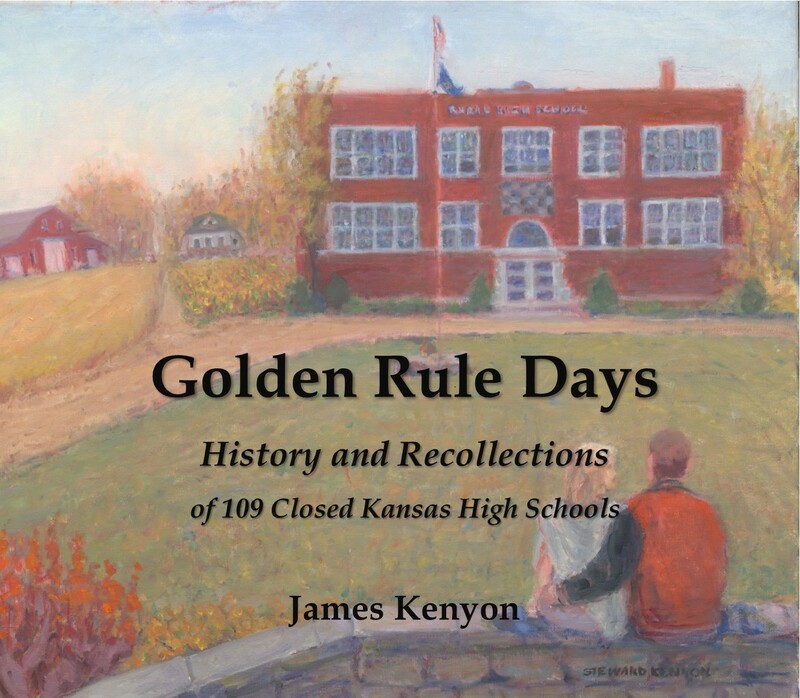 Marcia's book was recently reviewed by Stuart Rosenbrook in True West Magazine: "Kansas-historian Lawrence is the perfect author to write the first comprehensive chronicle of the origins and production of the inaugural world-famous pageant. She was born and raised in Barber County, Kansas, not to far from the county seat of Medicine Lodge. Founded in 1873, the town is just north of the confluence of Medicine Lodge River and Elk Creek and close to location of the famous U.S.-Indian peace treaties that were negotiated and signed in October 1867. 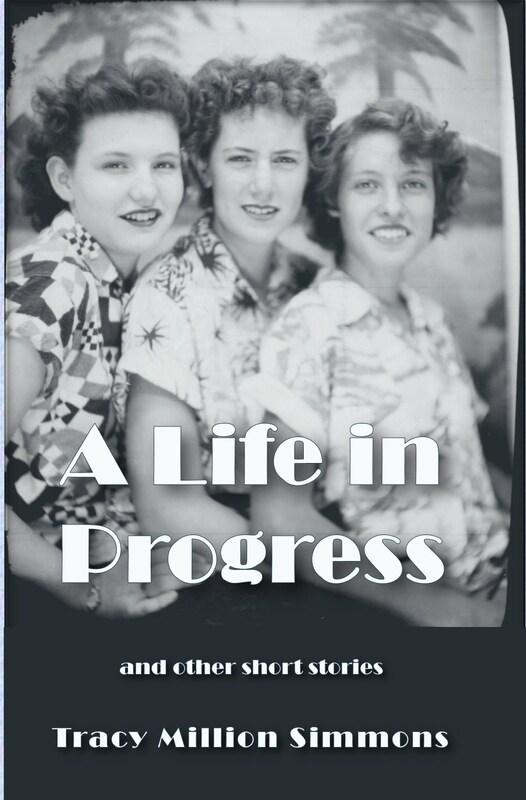 Lawrence expertly weaves oral interviews, local, regional and Native history into her narrative of the small-town event with national importance that debuted in 1927 after ten years of planning. Her chronicle of the celebration should be considered a model for public historians across the country who recognize the importance of local events to our shared understanding of our nation’s history, both real and imagined." 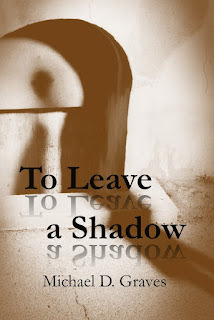 Meadowlark's newest book, To Leave a Shadow, is now available in print and on Kindle. "There is something of the kernel of reminiscence in Kevin Rabas's work, a sense that for all its artfulness, the poems are the purest distillation of memory and feeling. At its heart, this collection pays homage not just to a particular feisty father, but to all fathers that we move in their peculiarities and imperfections. The writing is deft and observant, with an understated humor and warmth. At the same time, it is a celebration of 'the lick and needle of fire, song,' that is, to the making of music. Through Rabas's words, we are welcomed to an insider's view of a drummer's realm, where we learn of the timekeeper's measured ticks and splintered drumsticks." ~Donald Levering, author of Coltrane's God. We live in exciting times for authors and all artists, an era of democratization of the arts. No longer will books/music/artwork be something selected by the few and passed down to the masses. The people--our readers--will choose for themselves. For all the debate about the state of publishing today, we remain optimistic. Readers will continue to seek out quality stories and writers will have more opportunities than ever before. Meadowlark is an independent publisher, born of a desire to produce high-quality books for print and electronic delivery. Our goal is to create a network and system of support for today's independent authors. Our service will be professional book design services, assuring that the stories we love and believe in will be presented in a manner that enhances rather than detracts from an author's work. We look forward to developing a collection of books that focus on a Midwest regional appeal, via author and/or topic. We are open to working with authors of fiction, non-fiction, poetry, and mixed media.